If you think our Birdorable birds are cute as adults, what about when they are babies? 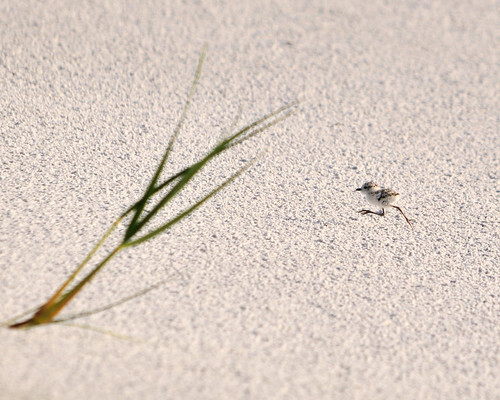 Below are some baby photos (shared via Flickr Creative Commons) of the Piping Plover. When it comes to cute baby birds, it's hard to beat precocial shorebird chicks. Precocial chicks are ready and able to leave the nest soon after hatching. So they are covered in downy feathers, their eyes are open, but they are still tiny. 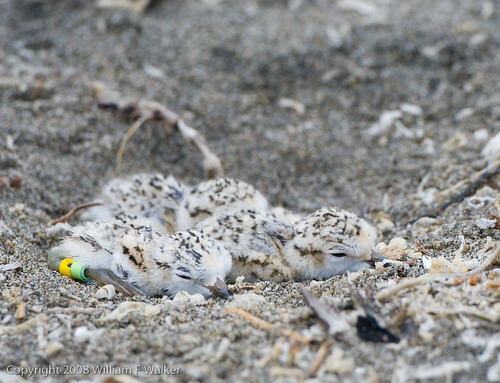 Piping Plovers are threatened, so their nests are monitored in several locations, leading to some spectacular photos of the extremely adorable chicks as they first make their way in the world. Piping Plovers use a scrape on open beach habitat to nest. The scrape may be lined with small pebbles and shells. Incubation is performed by both the male and female, and takes around 26 to 28 days. They can walk away from the nest within hours of hatching. The Egyptian Plover is a beautiful species of wader that lives in parts of sub-Saharan Africa. Despite the common name, their present range does not extend to any part of Egypt. The bird is sometimes known by another name: Crocodile Bird. During a visit to Egypt in 459 BC, the Greek historian Herodotus noted having seen a small bird picking out food from the mouth of a crocodile. The behavior was presumed to be symbiotic, or beneficial to both animals. The crocodile got a nice teeth cleaning, and the bird got an easy meal. 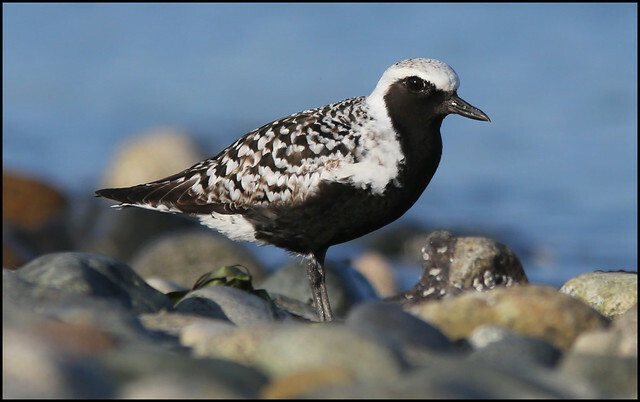 The bird named in Herodotus' account was an Egyptian Plover. Our first clue that this may not be true is the fact that Herodotus, while often recognized as the world's first historian, had a nickname of his own: "The Father of Lies." The Crocodile Bird myth was later revived by explorers in the 19th and 20th centuries. Two separate personal eyewitness accounts, one by a German zoologist, the other by a British birdwatcher, are widely disputed. In fact, there is no substantial record of any type of symbiotic cleaning relationship between any crocodilian species and any bird, anywhere. 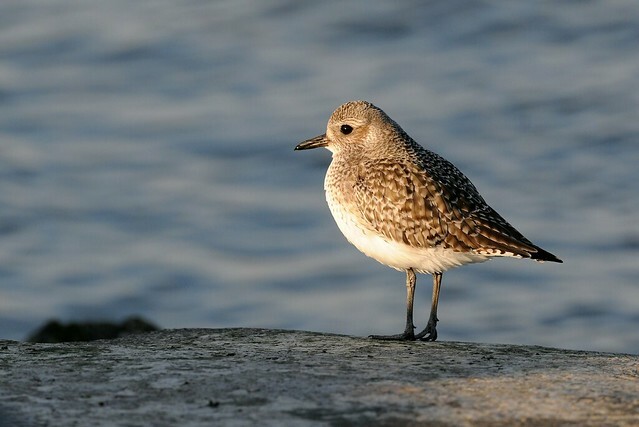 Despite its questionable background, the nickname Crocodile Bird does make the Egyptian Plover sound kind of cool, don't you think? 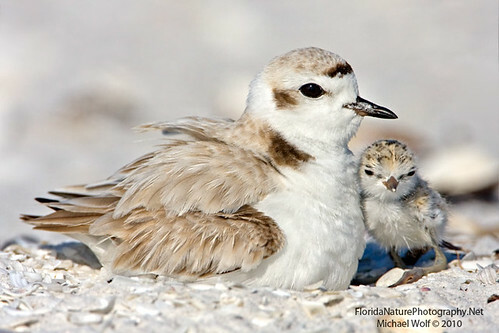 On the eleventh day of Birdorable, my true love gave to me… 11 Piping Plovers! Our 12 Days of Birdorable continues today with our totally cute Piping Plover! The line Eleven Pipers Piping in the song “The 12 Days of Christmas” refers to musicians playing pipes. Our Birdorable Piping Plover seems a suitable bird substitute for this day's gift. Piping Plovers, appropriately enough, are named for their high-pitched flight call, which sounds like pipe-pipe-pipe-pipe. If you think our Birdorable birds are cute as adults, what about when they are babies? 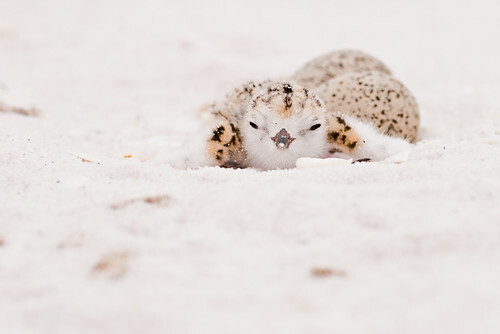 Below are some baby photos (shared via Flickr) of the Snowy Plover. 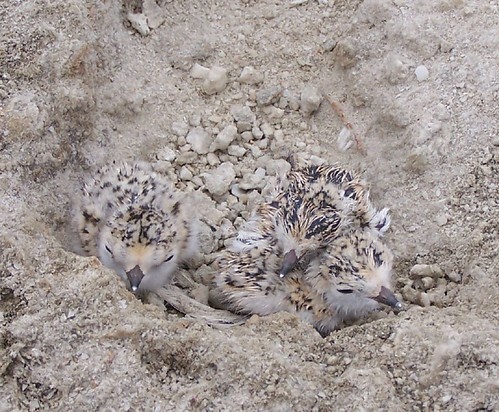 Snowy Plovers are ground-nesting birds. Males prepare several scrape-style nesting sites during courtship and the female chooses which scrape will be used. 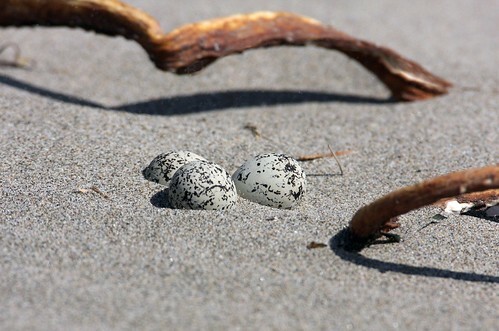 Two to six eggs are typically laid, and the babies are able to leave the nest as soon as three hours after hatching!! Because these small plovers breed along the Gulf Coast, they will surely be affected by the BP oil spill currently soiling southern shores. 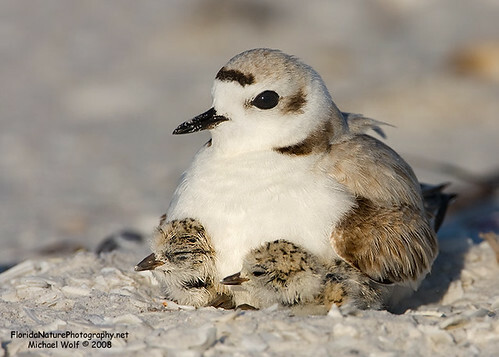 If you would like to learn more about the Snowy Plover, Cornell's wonderful resource The Birds of North America Online currently has opened up their page about Snowy Plovers to non-subscribers. Species accounts for 14 other threatened birds are also openly available. If you'd like to help the hard-working wildlife rehabbers helping the birds affected by the BP oil spill, please consider making a donation to the International Bird Rescue Research Center.